Renowned architect and resort designer TAG Galyean has joined the development partners of Wild Rock West Virginia—a mountain home community perched atop the New River Gorge in southern West Virginia. Galyean has 26 years of experience designing for some the world’s top resorts, including The Greenbrier and The Lodge at Pebble Beach. In his new role with Wild Rock, Galyean is leading the Architectural Review Board and designing new homes. Luxury resort designer TAG Galyean has joined the development partners of Wild Rock West Virginia. Fostering the growth of a community that’s close to nature is important for Wild Rock residents as much as it is for West Virginia. Renowned architect and resort designer TAG Galyean has joined the development partners of Wild Rock West Virginia—a mountain home community perched atop the New River Gorge in southern West Virginia. Galyean has 26 years of experience designing for some of the world’s top resorts, including The Greenbrier and The Lodge at Pebble Beach. In his new role with Wild Rock, Galyean is leading the Architectural Review Board and designing new homes. Wild Rock, which shares a three-mile border with the New River Gorge National River, was designed to capture the natural beauty of a region famous for its world- class whitewater rafting and outdoor adventures. 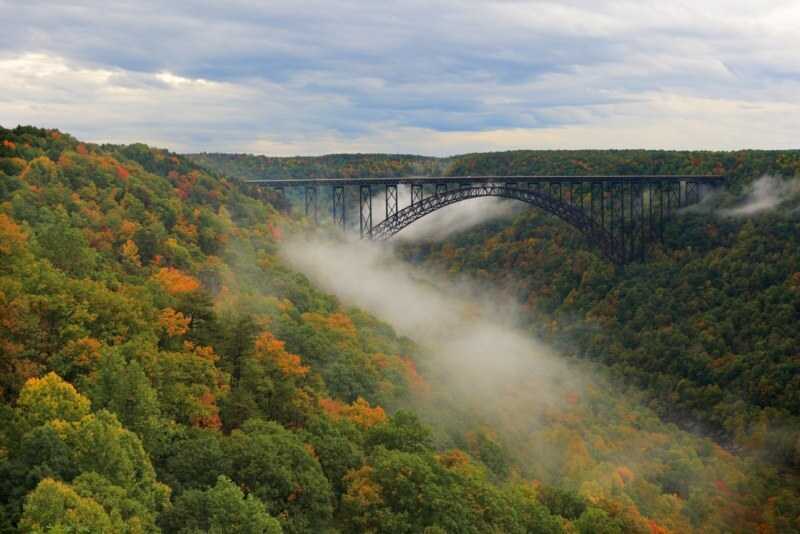 The property offers a commanding view of the 900-foot deep gorge with the iconic New River Gorge Bridge on the horizon. There are 10 miles of trails for walking and mountain biking connected to Creekside, Highland and Gorge Front properties. Considering his resume, Galyean may well be the man who can help the state complete its transition from coal dependency to outdoor tourism. Wild Rock and neighboring adventure sports mecca Fayetteville are poised to play leading roles in the transformation. Tinsley Galyean, better known as TAG, is an award-winning Master Designer with a history of architectural, landscape and interior design expertise acquired at independent, luxury properties. Galyean’s TAG Studio clients include The Broadmoor Hotel, Rock Resorts Hawaii, The Greenbrier, and The Lodge at Pebble Beach. Over the past 20 years, clients have invested more than $1 billion to bring his designs to life. 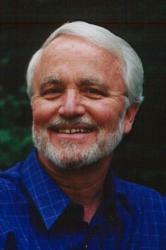 From 1986 to 2003, he led design work on the Greenbrier Spa, indoor pool and shop corridor. The spa recently reclaimed its five star rating thanks in part to his work. Galyean also leads the Lewisburg Foundation, a group that has been instrumental in revitalizing Lewisburg, WV by developing park like town entry features, moving power lines out of sight on its main street, beautifying the downtown and improving business signage. He recently opened Smooth Ambler Spirits, a distillery of small batch, handcrafted vodka, gin and bourbon outside of Lewisburg. It stands as another beacon in the region’s mountain lifestyle renaissance. Galyean’s work at Wild Rock will continue a sustainable community design initiated in 2008 by Nelson, Byrd, Woltz Landscape Architects of Charlottesville. Alex Stark, a Feng Shui consultant from Berkeley, CA, also contributed to the community design. An important part of TAG’s work will be ensuring that Wild Rock develops in harmony with the natural environment of the New River Gorge and maintains sustainable design and building practices. He is also creating an adaptable “Woodland Cabin” plan that will offer an affordable and easy path for new buyers to customize and build their own Wild Rock homes. The Woodland Cabins will include all the amenities you might find in a luxury hotel, but the metal mineshaft roof and naked planks of pine are true to the wilderness setting. Plans will start with four bedrooms and 2,700 square feet under roof, but can be adjusted to suit the homeowners’ preferences and budget. Founded in 2008, Wild Rock is a sustainable, family community perched atop the 900-foot New River Gorge in southern West Virginia. Designed to blend with natural landforms, the 150-homesite community offers residents the serenity and adventure of an outdoor lifestyle. Adjacent to the 70,000-acre New River Gorge National River, Wild Rock’s 725-acre community has 10 miles of trails for walking and mountain biking. Nearby Fayetteville, W.Va. is a destination for world-class outdoor adventures, including everything from whitewater rafting to zip line tours of the wilderness canopy.